Tired of wines from the same old regions? Craving something new? 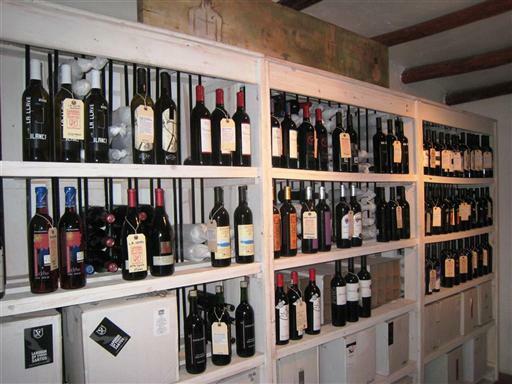 Head over to the wine shop in Todos Santos, Amor D’Vino, to taste wines from the Baja California Wine Region. 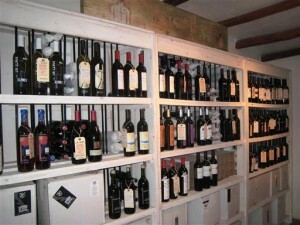 Stocking exclusively Baja wine , you’ll have the opportunity to expand your wine palette and have a little fun too! Located on Topete. Find Amor D’Vino on Facebook.